Have you seen our 2016 Adelaide Fringe Festival event: A Trail of Tales? It’s a colourful and whimsical display put together by local writers and artists – a mutually inspired installation of words and art at Pine Park, just behind Gallery 1855 in Tea Tree Gully. Writers used Pine Park, Anstey’s Hill and Tea Tree Gully as locations to pen their stories, poems and fairy tales, while the artists used the stories to create the artworks. All of the stories and artworks have been spread throughout Pine Park, adorning trees, turning the fragrant space into a colourful, magic storyland. Local schools have also been enjoying the display. Several school groups have made excursions to Pine Park for a special fairy story time, held beneath the fragrant trees. It has also been a popular spot for families to wander through during this year’s Fringe Festival. 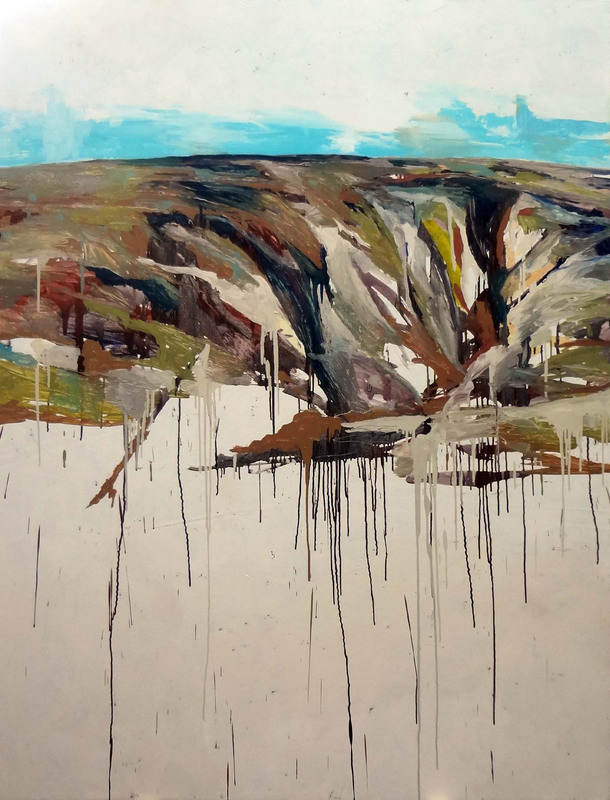 Don’t miss it – head to Gallery 1855, at 2 Haines Road in Tea Tree Gully, and it’s just a short walk up to Pine Park, behind the art gallery. 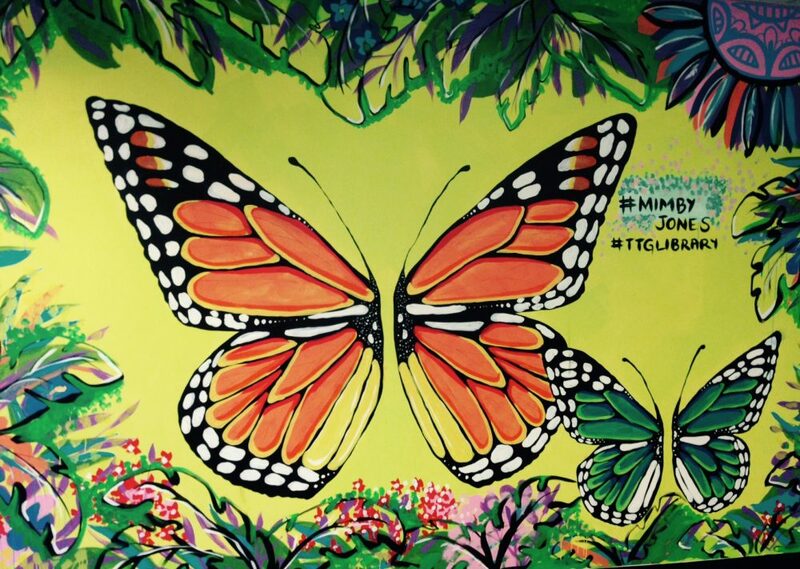 Thanks go to our writers and artists who collaborated together on this massive project. They include: The Tea Tree Gully Writers’ Group, Gallery 1855, Off the Couch, Tea Tree Studio, Tea Tree Gully Green Army, Paddock’s Creative Writing Group, SpecFic Chic, Carole Simmonds, Michael Sneyd and Tea Tree Gully Youth. Everyone ought to live like a Parisian. Apparently. A suite of lifestyle guides based on the lives of Parisians have been published over the years. 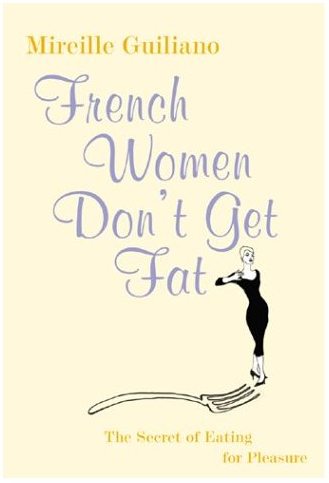 On bookshop and library shelves you may have seen titles such as French Women Don’t Get Fat, French Women Don’t Get Facelifts, French Women for All Seasons, French Children Don’t Throw Food and the recently published, How To Be Parisian Wherever You are. All the books aim to sell a certain idea of the Frenchwoman to we the less sophisticated foreigners. From start to finish, pages are filled with illustrations, photographs, lists, recipes, how-to’s and plenty of no-nonsense advice for improving your life by adopting Parisian ways and customs. 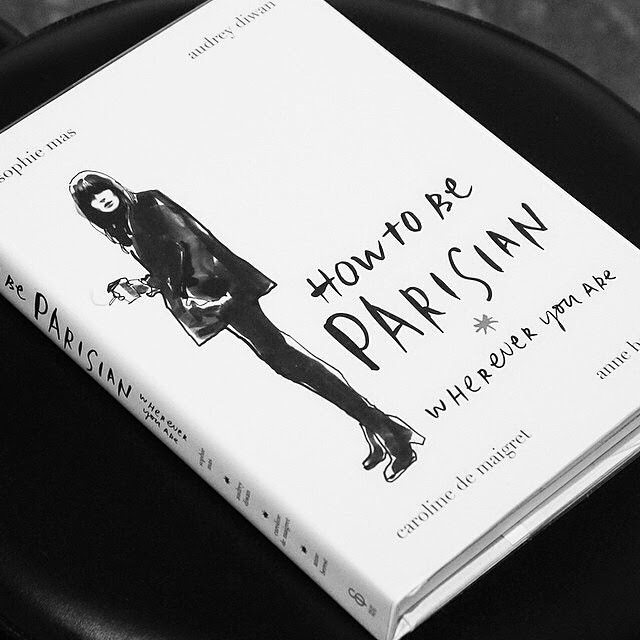 Take some notes when you read How to be Parisian Wherever You Are…or don’t. Still, you have to wonder – how many actual Parisians resemble these stereotypes in real life? UK Guardian journalist Hadley Freeman once lived in Paris and believes there is no such thing. Whether or not real Parisian women truly fit the stereotypes by always looking chic, having lovers, eating baguettes and staying thin, the books are beautifully laid out, compact (most will fit in your handbag) and present stunning images of French life. They will certainly provide inspiration and give you a chuckle or two. I remember standing on grass surrounded by pelicans preening their feathers, while I tried to draw their beaks and feet for a biology assignment at university. My task would have been easier, had I been in possession of this excellent book. Capturing the Essence, Techniques for Bird Artists is worth reading if you are an artist, an art student or anybody who likes birds. 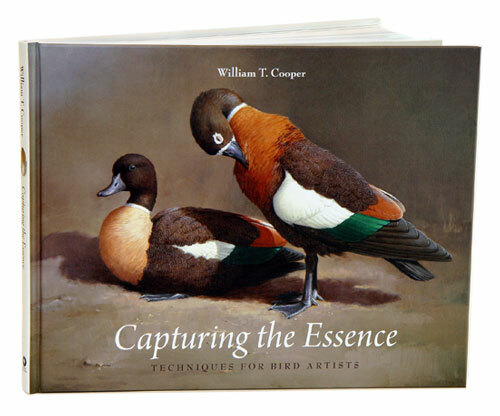 Experienced bird artist William T. Cooper provides the reader with a comprehensive understanding of the physiology of birds. Do not be overawed if you are a beginner – he starts with the basics, then shows you how to fill in the finer details to create a realistic image and background. The author examines the different materials and tools you can use, considers artistic perspective and provides direction on how to sketch tame or wild birds, at the zoo or in the field.